At Quest Management Group, our full-service real estate company has helped clients throughout Northeast Florida since 1985. We specialize in all types of residential and commercial property management, including single-family investment homes, commercial office buildings, restaurant and retail centers, boutiques and much more. Whether you are buying or selling a home or commercial property, or you want to relieve yourself of the burden of day-to-day operations, we can help. 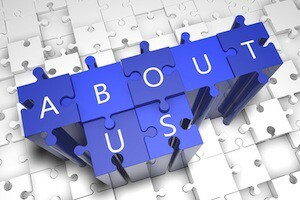 If you would like to learn more about us, fill out our online contact form or give us a call.